For almost an entire century, the Navajo Nation has been economically dependent on coal – but after approving a historic new piece of legislation last month, the tribe will now be pursuing more eco-friendly alternatives. After nearly eight years of deliberation, the Navajo Council recently announced that they would no longer be pursuing the acquisition of a coal-fired power plant in Arizona. 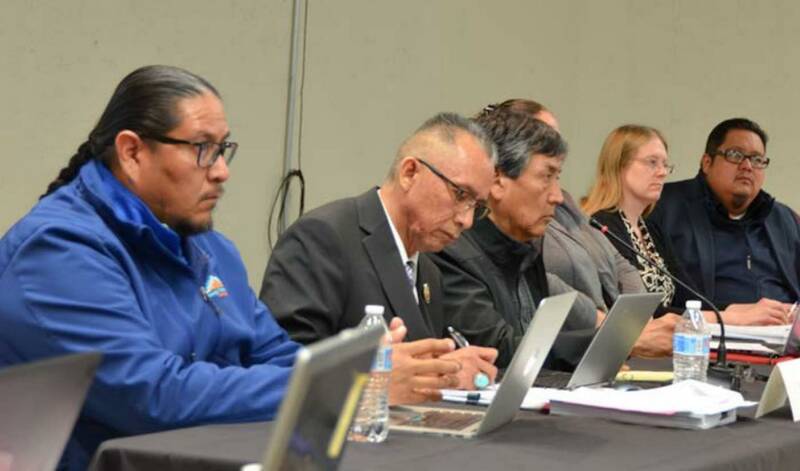 Upon rejecting the mine’s purchase in an 11-9 vote, the committee passed a new piece of legislation which highlighted the tribe’s commitment to investing in more sustainable sources of revenue and renewable energy. Since the Navajo Nation is the second largest native tribe in America by populace, their shift away from coal is a landmark moment for national climate action. “For close to 100 years, the Navajo Nation has been a strong traditional energy producer. In that time, government revenue from energy production has supported the Nation in becoming the strongest and most robust tribal government in the United States, propelling our people in endeavors our forbearers would have never imagined,” said Navajo Council Speaker Seth Damon. “Last night, that Navajo Nation Council signaled that it is time for change,” he added. “Expanding tourism, alternative energy development, carbon credits, and manufacturing are all ideas that this council is pursuing to ensure that a healthy government can continue to provide for its people. “As we have done through centuries of interaction with external actors, it is critical that our people band together and support one another. We are a proud nation that has existed on this land since time immemorial. The Navajo Nation Government may have been originally organized to approve energy leases. Though, as evidenced by the innumerable services the government provides, it is not the sole purpose of the government today. You mean POPULACE. “Populous” is an adjective.